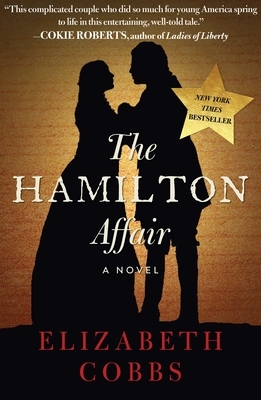 This is the passionate love story of Eliza and Alexander Hamilton, who has most recently found notoriety in a Broadway musical. Our American Revolution is depicted with chapters alternating between the viewpoints of this inspiring but imperfect couple. They give us a glimpse of some of the real founding fathers: Hamilton, Jefferson, Monroe, Madison and Burr. We also learn about this couple's marriage and personal lives during the formation of our country. The sacrifices that American's made in the name of liberty, the political strife of the times, and the Hamiltons' devotion to each other until Alexander's life ending duel is all here. Check out this love "affair" during Valentine's month. Not a romance novel, but true insightful historical fiction!